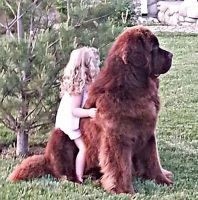 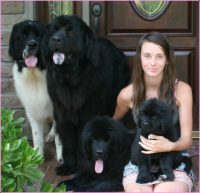 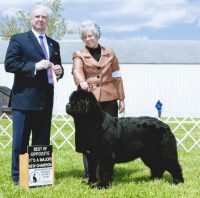 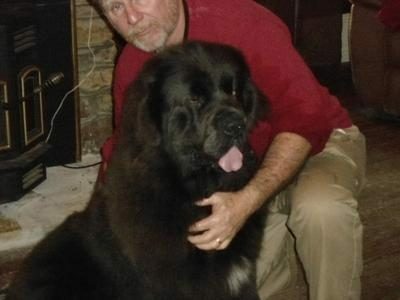 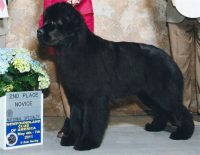 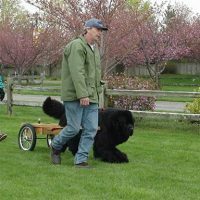 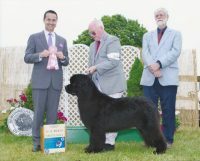 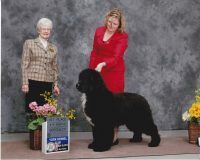 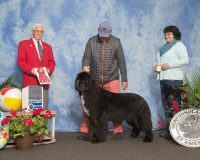 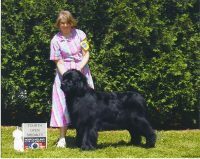 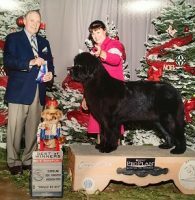 Our Newfoundlands are part of our family, raised in our home as our pets and family members. 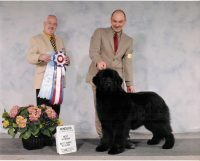 I got my first Newfie in 1996 and have included them in my home since that time. 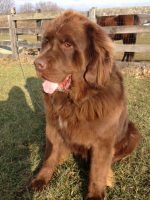 Our goals is to raise high quality dogs and puppies and find them loving lifetime homes.